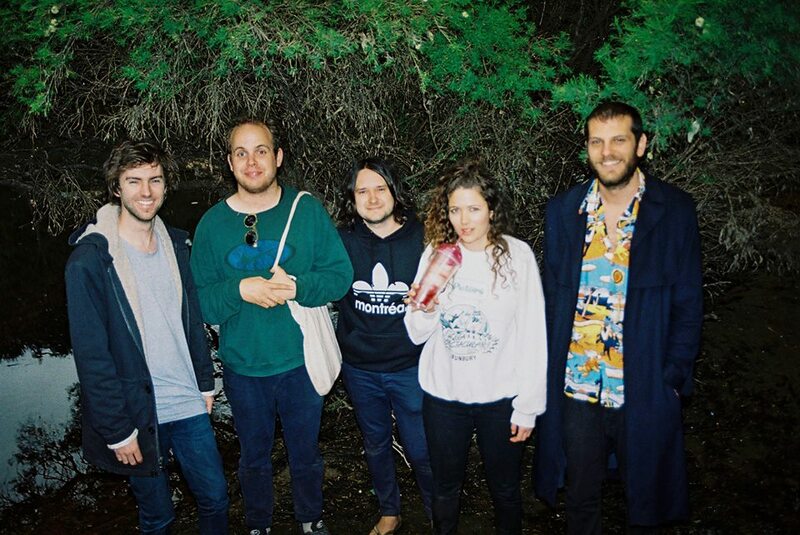 Gunns are a five-piece dream of pop, garage and surf rock from the sleepy seaside city of Fremantle in Western Australia. The brainchild of guitarist Clinton Oliver (The Growl, HAMJAM), Gunns began in 2011 as a bedroom recording project. Before too long, he joined with Jennifer Aslett (Hootenanny), Michael Jelinek (Felicity Groom, The Silents), Hamish Rahn (HAMJAM, The Chemist) and James Ireland (HAMJAM, The Growl). Having toured with the likes of The Preatures and Violent Soho as well as playing Wave Rock Weekender, RTRFM’s Winter Music Festival and Southbound Festivals, it’s clear Gunns live set is a favourite among the local scene. Native Tongue’s latest signing The Jezabels today release their third studio LP, “Synthia”. Currently feature album on Triple J this week, the album has already garnered rave reviews. The charming central figure of the band Wagons has stepped out into solo mode. 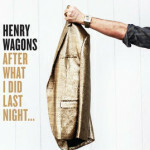 Henry Wagons releases his solo album “After What I Did Last Night” today. Dreamy four-piece Gunns are back with their low-fi surf rock and have released their debut EP “She’s a Rainbow”. The Perth band are on tour this month supporting Albert Hammond Jr (The Strokes).